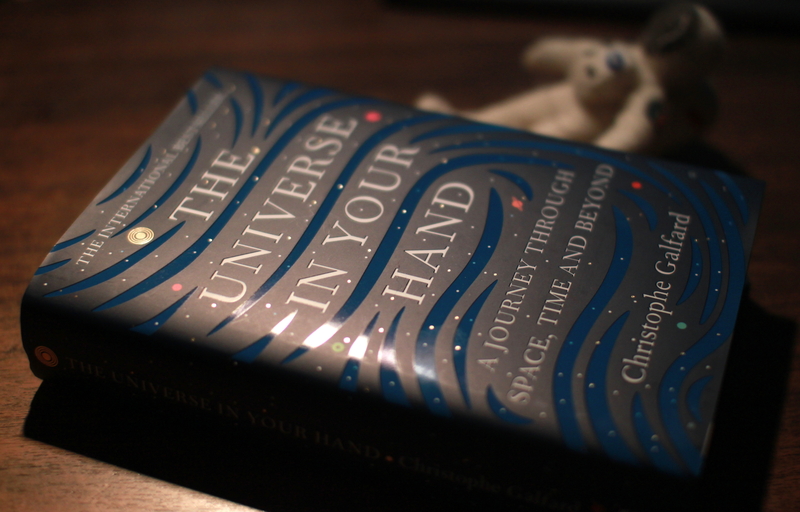 Cosmos deals with some of the most fascinating aspects of astronomy from ancient myths to the insides of stars and galaxies etc. I love Sagan’s style of writing, and reading the book brought into my mind the “Cosmos” TV series, and Sagan talking about pretty much the same things, not exactly but almost same. The initial problem I had with even the idea of reading “Cosmos” was that the edition I have was published in 1981. Since that time a lot of new information has become available about the planets and stars and the Universe, and I was afraid that it would be obviously outdated. It wasn’t. All of it is so general, that you can only feel that it was written a while back is when Sagan mentions the USSR doing something or mentioning that there hasn’t been a Mars mission with a rover yet and we haven’t sent a mission to land on a comet nor to Titan. But that was actually a fun part to read, because there are several rovers on Mars 35 years later, a spacecraft has landed on a comet and on Titan. Something that I noticed in the beginning half or so in the book was the proportion of illustrations that were paintings or artist’s visions. It makes sense when you think about the space telescopes that only came into being later on, and now you’d most likely have the same objects as photographed by the Hubble space telescope for example. This is the strangest popular science book I’ve read. It’s told in second person point of view throughout as if you’re the crazy person travelling through the Universe and through molecular structure as well. It is very interesting and written in rather simple language, and you don’t need mathematics to get though this book. However a healthy dose of imagination is crucial. It was enjoyable and showed some concepts in physics from a different angle in very cute terms to say the least – when you’ve got something in physics cuddling up like penguins for example. 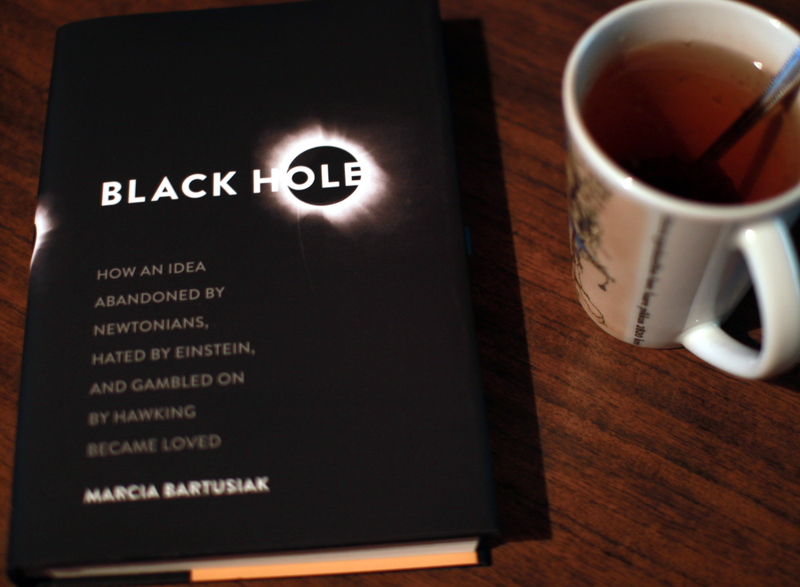 I would highly recommend reading this book even if you’ve got several degrees in physics, as it is highly entertaining, but still scientifically accurate. The book goes into detail in elementary particle physics, general and special relativity and quantum mechanics and also cosmology, but not into the mathematics. However I doubt your physics teacher or professor would let you get away with explanations like the ones in the book . 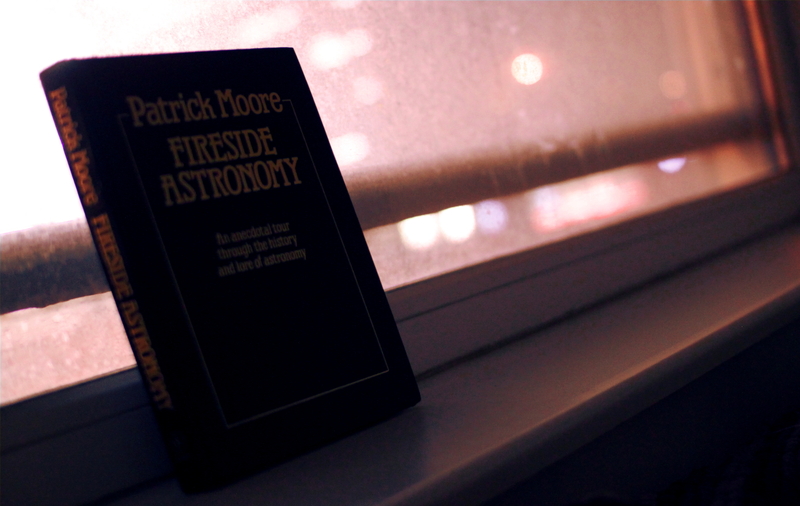 Fireside Astronomy is a collection of short articles on various astronomy-related topics. It’s all very well written and easily understandable, not needing much previous knowledge of physics or astronomy, it’s more on a popular level. 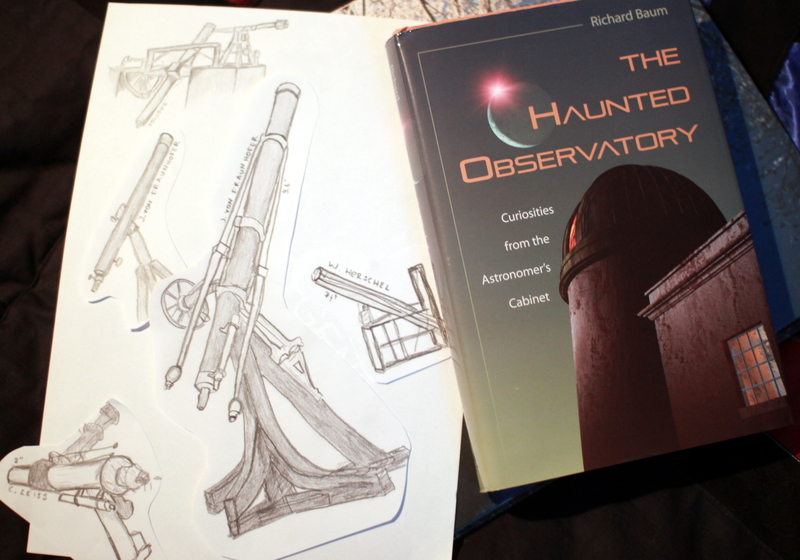 The articles range from stories from the history of astronomy and space science to the building of telescopes etc. Some of the stories are funny, some are just the kind of things you’d read in magazines. As the book was published in 1992, then it gives an impression of the state of astronomy twenty years ago. Although the book is quite old, it shouldn’t be overlooked, as it still has a lot of value, since the history hasn’t really changed. There are some funny tales there, which were the reason for me reading it. For example how a telescope in the UK was put out of use for quite a while because of a fly. Apparently it had gotten into the telescope and died and fell on the telescope’s cross-hairs. I’m not quite certain whether the cross/hairs were in the main telescope tube or in the guide telescope as they are for amateur telescopes… However the fly broke the cross-hairs and there was a lot of trouble trying to fix them. The cross-hairs help one locate the object you want to observe in case of a guide telescope, as what is in the middle of the cross-hairs will be in the center of the main telescope’s field of view as well (of-course only when the two telescope tubes are perfectly parallel).